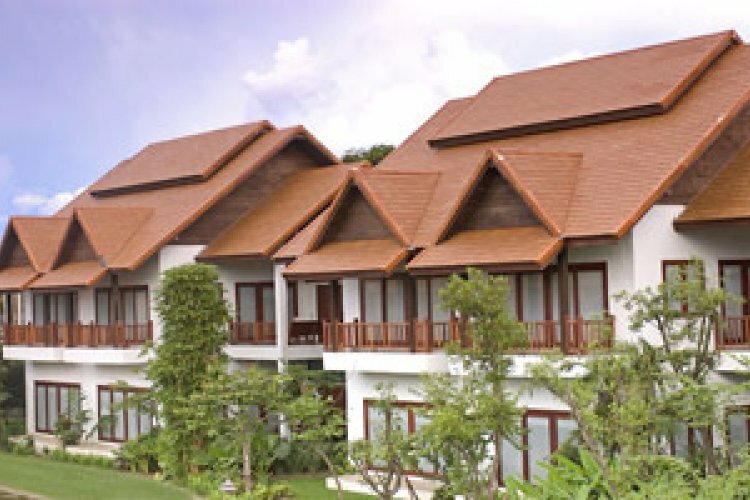 As the name suggests the Legend Boutique is a boutique hotel situated in the Golden Triangle of Thailand. 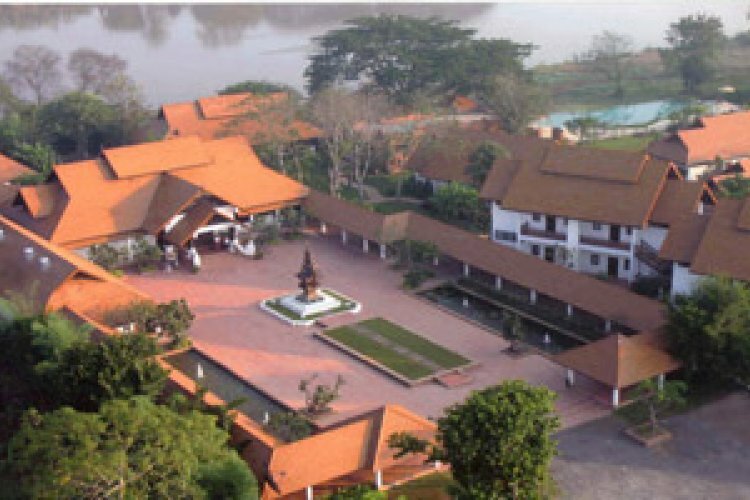 It has a fantastic location next to a gorgeous river and not too far from the middle of Chiang Rai. There are just 78 studios and villas which have been built to high standards and which fit in effortlessly with the local surroundings. As you would imagine with a boutique hotel the rooms are very personal and tastefully furnished with all modern amenities. The Legend Boutique has two fine restaurants which offer both local and international cuisine. 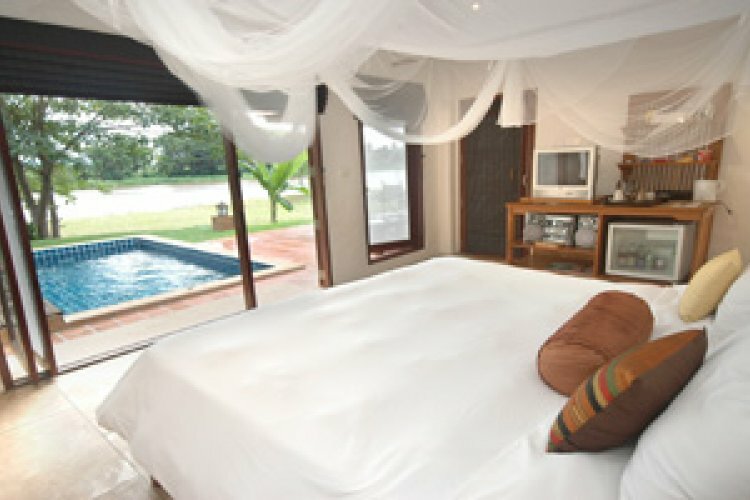 There is also a great spa which will help you relax after a hard day's exploring.